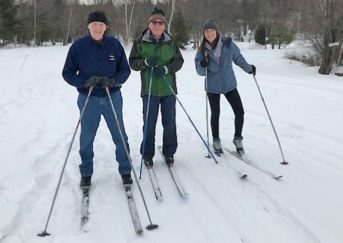 This program looks at how dogsledding developed in New Hampshire and how the Chinook played a major role in this story. 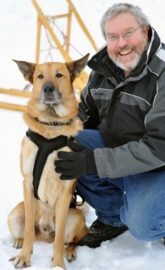 Bob Cottrell will explain how man and his relationship with dogs won out over machines on several famous polar expeditions. He will also cover the history of Arthur Walden and his Chinooks, the State Dog of New Hampshire. His appropriately named Chinook, Tug, will accompany Cottrell. The program is Wednesday, Feb. 15 at 6:30 p.m. in Taylor Community’s Woodside Building. It is free and open to the public. He holds an MA from the Winterthur Program in Early American Culture in Delaware. The founding director of the Remick Country Doctor Museum in Tamworth, Cottrell is now the Curator of the Henney History Room at the Conway Public Library, a Board member at the Conway Historical Society, and President ex-officio of the Tamworth Historical Society. He serves as an independent history and museum consultant.